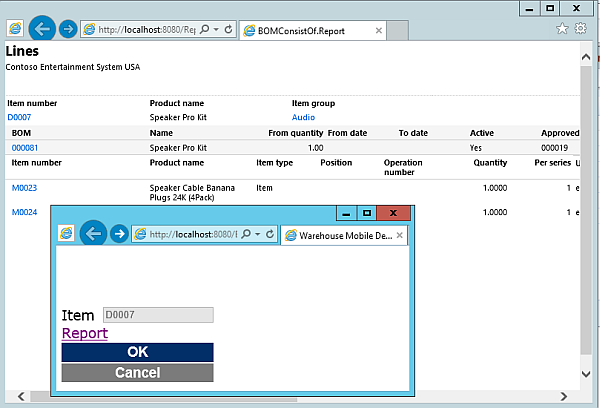 This post shows how to provide an SSRS report via Mobile Device Portal in Dynamics Ax 2012 R3. The user will be able to scan an Item ID and the MDP page will show the BOMConsistOf Report for this item. Therefore the report will be rendered as HTML. 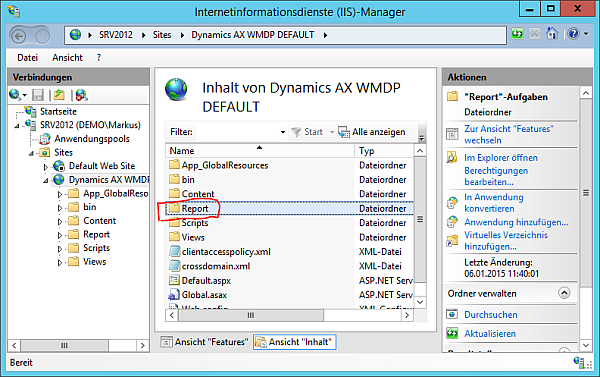 First, create a file share on the web server where Dynamics AX can save the HTML File. 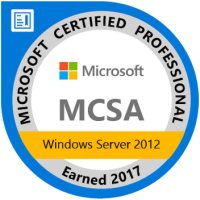 In my case I’ve created an additional folder in C:\Program Files (x86)\Microsoft Dynamics AX\60\Warehouse Mobile Devices Portal0\ , called it “Report” and set the folder properties in windows explorer to be a file share. 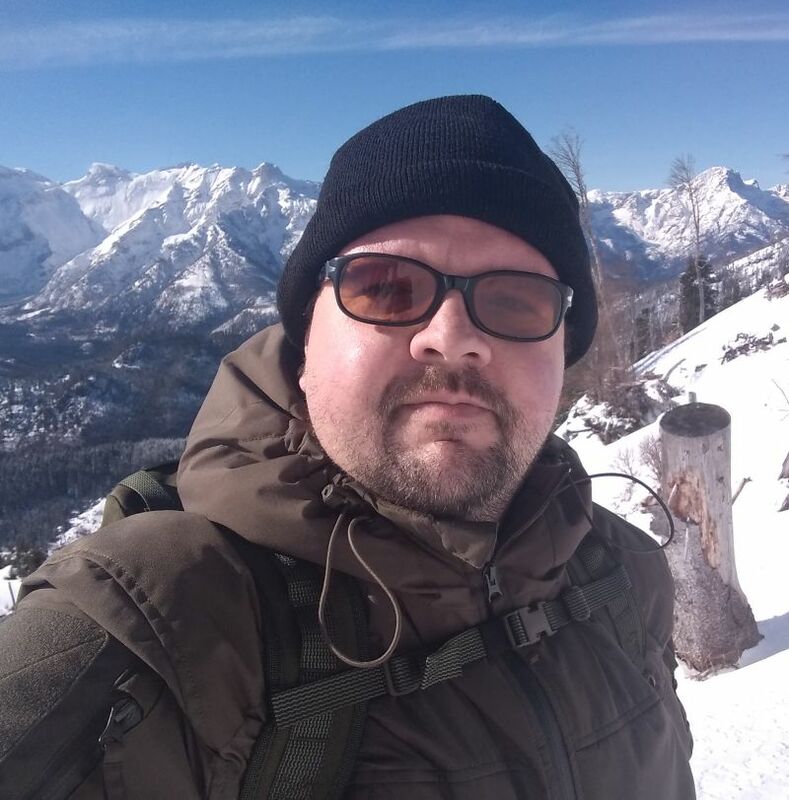 In Dynamics AX Development Workspace, extend the base enums WHSWorkActivity and WHSWorkExecuteMode by adding an additional enumeration value called “ItemInformation”. I’m using the label @SYS113931 for “Item Information”. Make sure to compile your work in X++ and IL and synchronize the Data Dictionary. Restarting the AOS might also be a good idea at this stage. Finally, configure the new activity to be available in Mobile Device Portal menu. 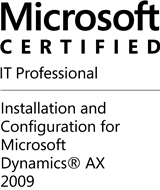 In Dynamics AX 2012 R3 > Warehouse Management > Setup > Mobile Device > Mobile Device Menu Item > Add a new item with Mode:Indirect and Activity Code:Item Information. In Warehouse Management > Setup > Mobile Device > Mobile Device Menu > select inventory and add the newly create menu item. Open the Mobile Device Portal page, logon, select Inventory Management and Item Information. Provide a valid ItemId which has BOM lines. If you are using Contoso Demo data, item D0007 from company USMF is an example. Next, the SSRS report is create and placed as HTML file. The mobile device portal page will show the link to the HTML report.